After receiving more than 100 calls from around Japan about Chiitan’s behavior, the city declined last week to renew the real otter’s honorary tourism ambassador contract. But posts about Chiitan being “fired” (the mascot and the real otter have the same name) have since gone viral on social media, incorrectly implying that the city had officially sanctioned the rogue mascot’s cheeky antics. 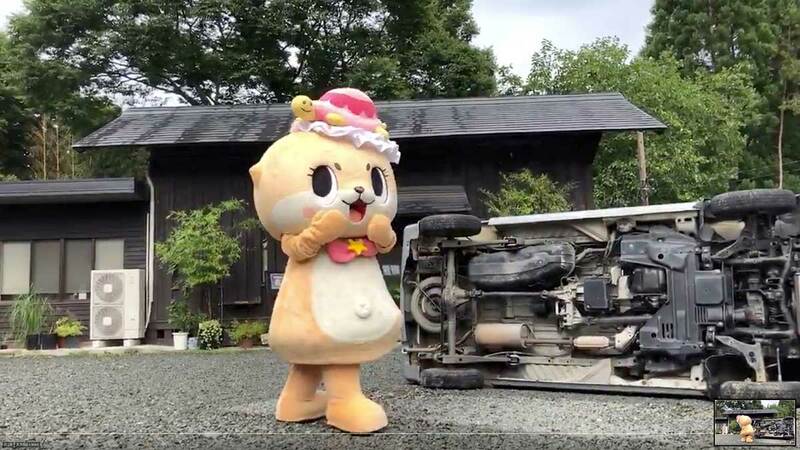 [Takashi Moritoki, a Susaki city official] said Susaki officials had initially turned a “blind eye” to Chiitan because they hoped the rogue mascot would help improve the city’s image. But the city is now consulting a lawyer, he said, because it worries that Charando, the design company — which still owns a copyright for Chiitan — is earning money from its viral antics that might otherwise have gone to city coffers.